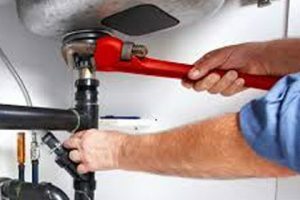 Residential Plumbing Service and Renovations in Edmonton | J.W. Brian Mechanical Ltd.
JW Brian Mechanical provides full plumbing service for our residential clients. From a simple faucet repair to complete renovations, we have decades of experience and are fully licensed and insured for your protection. We would like to mention the importance of using a licensed and insured contractor. Should there be an issue created by a uninsured/licensed contractor, say for example a flood or fire, the owner of the home is on the hook. Plumbing, heating and gas fitting are compulsory trades in the province of Alberta, meaning the only individuals that are legally permitted to practice these trades are certified journeyman or registered apprentices. Ask your contractor for they're credentials ! !